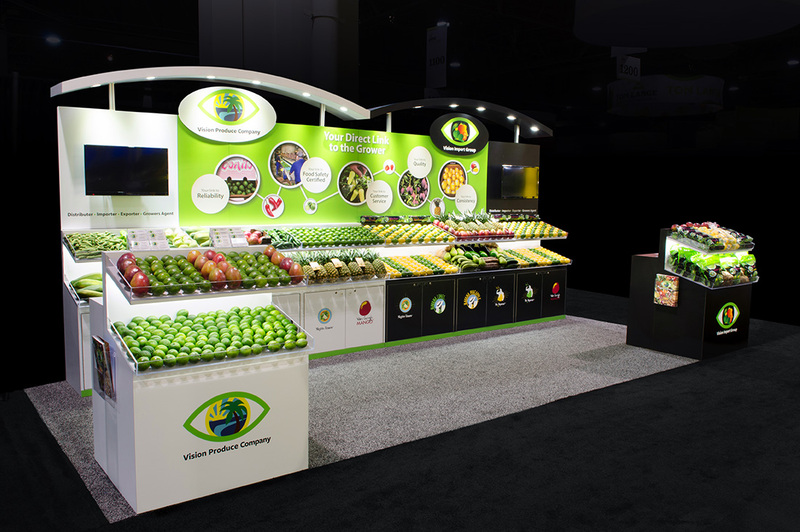 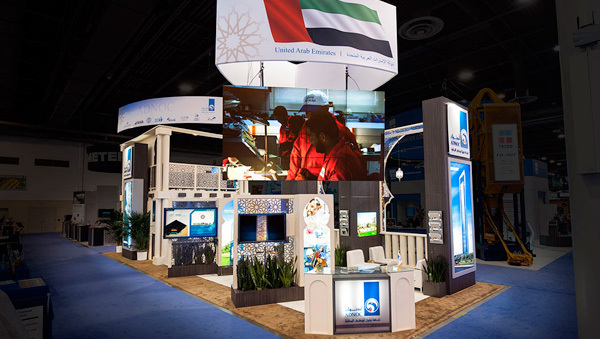 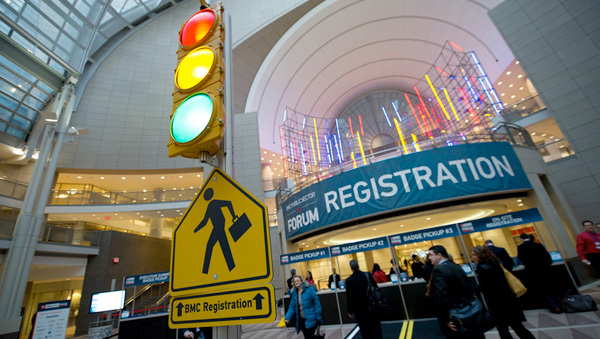 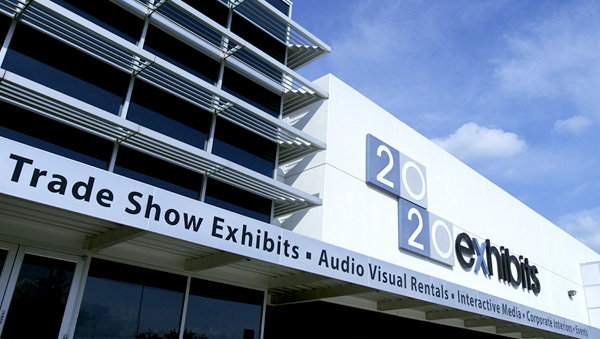 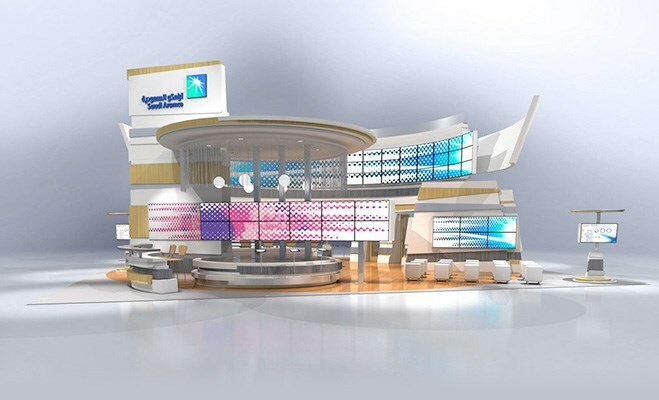 2020 Exhibits is a global leader in the design and production of popular trade show displays and exhibits. 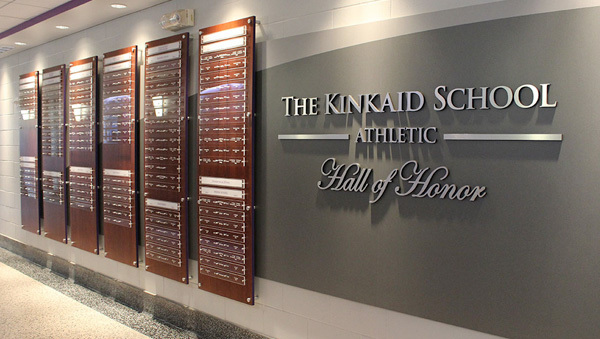 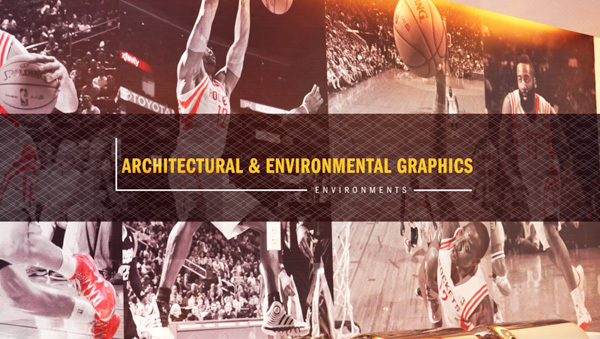 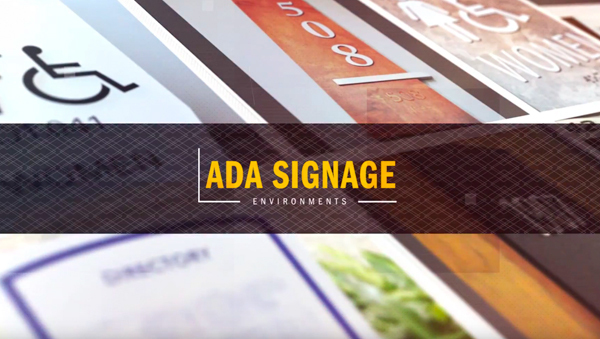 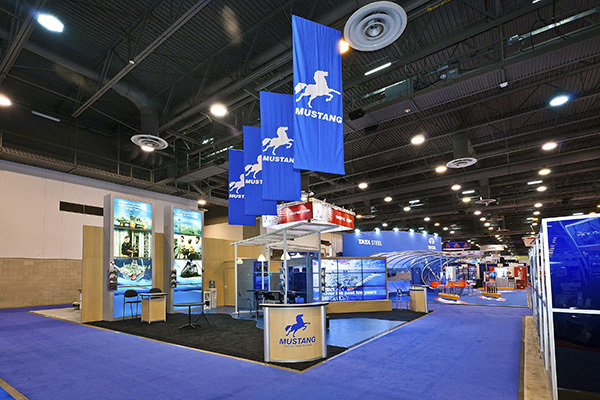 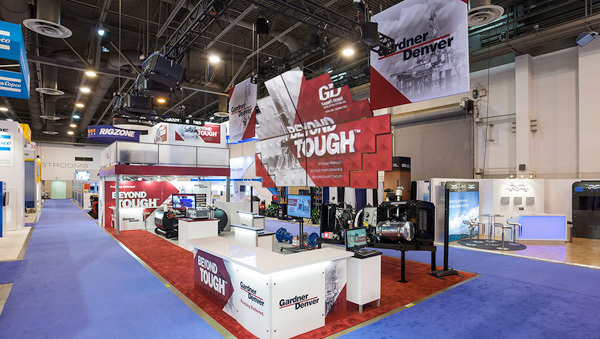 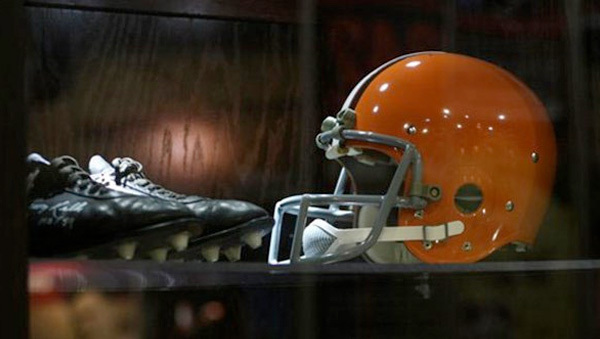 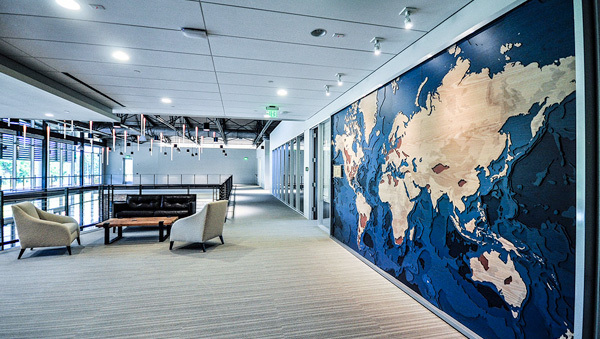 With locations across the United States, we have been designing exhibits and trade show booths for more than 30 years and continue to grow in providing the best designs around. 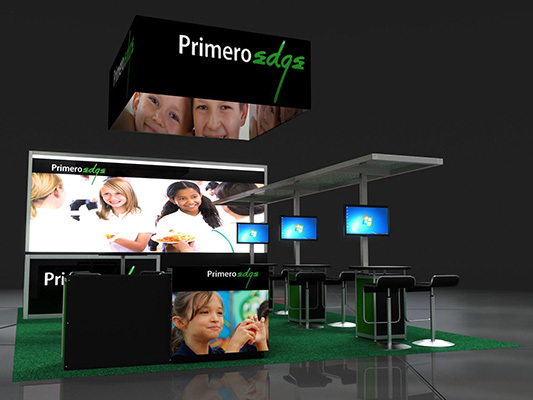 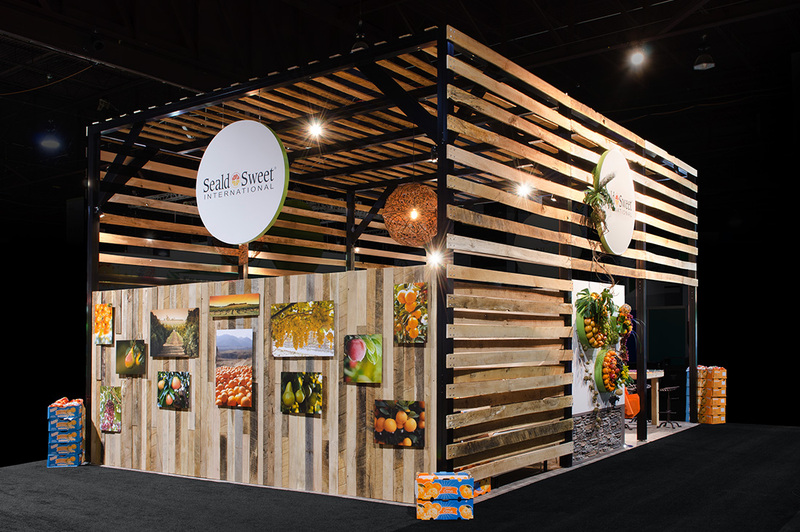 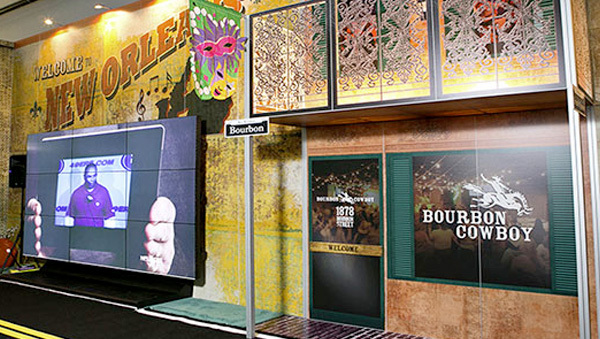 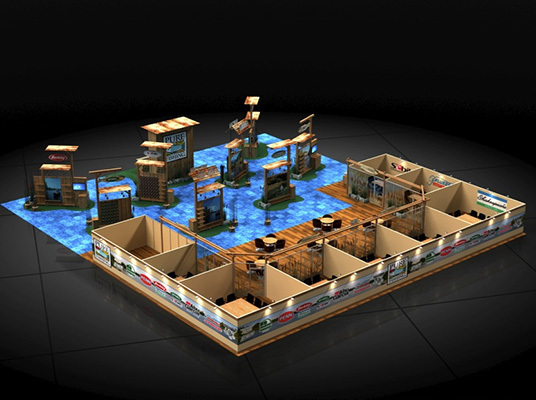 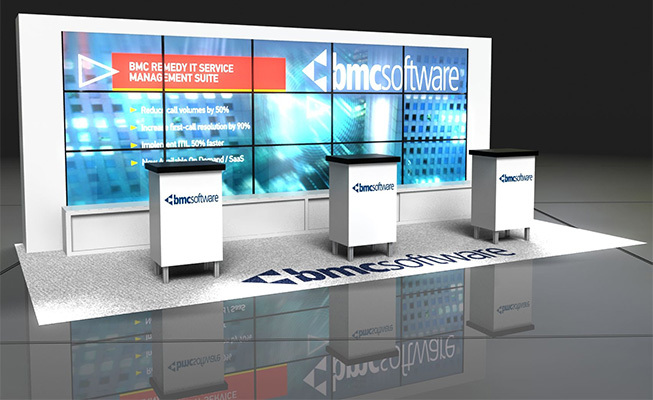 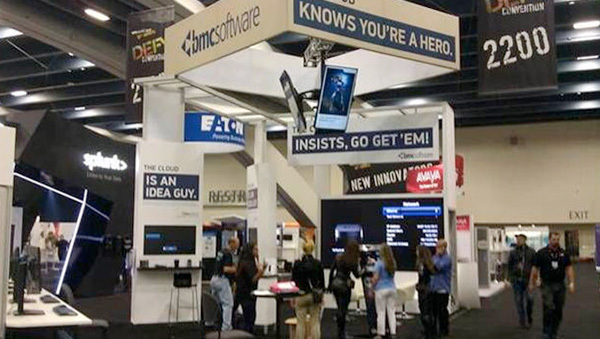 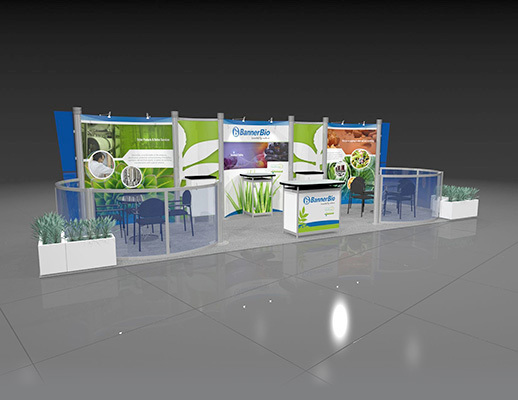 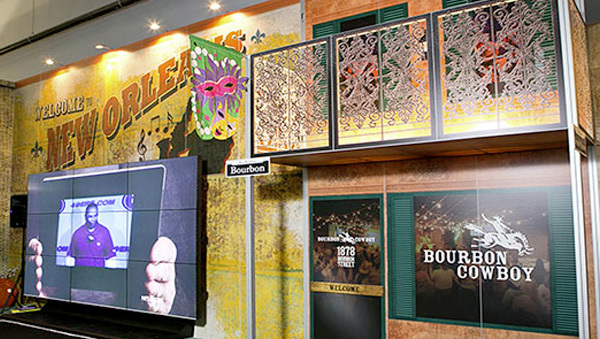 When it comes to designing your own trade show booth, there are many options and components. 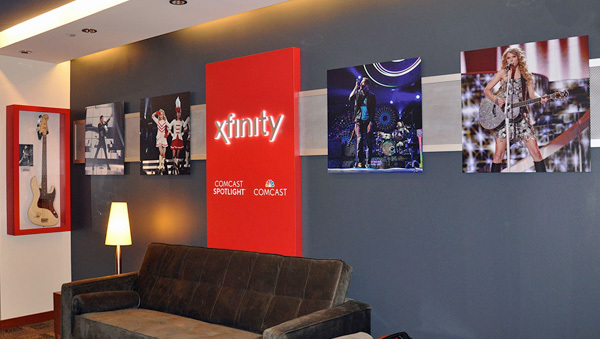 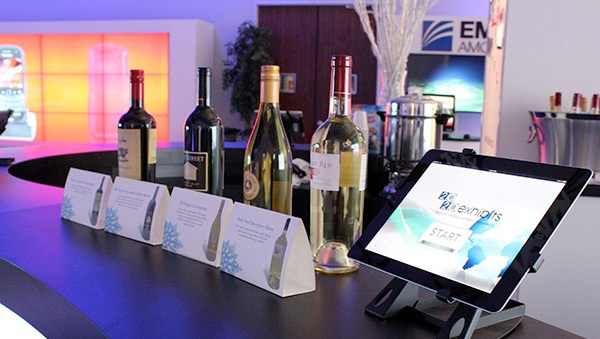 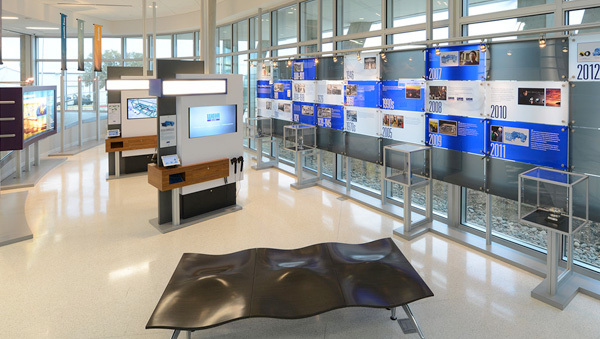 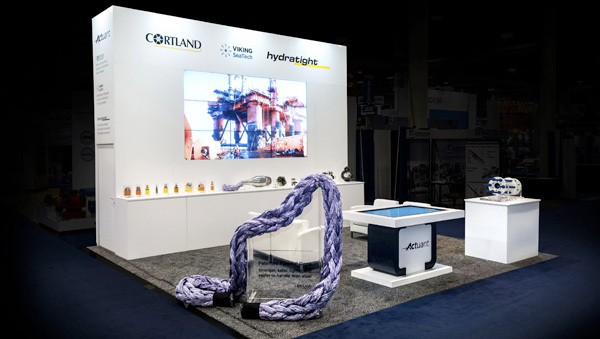 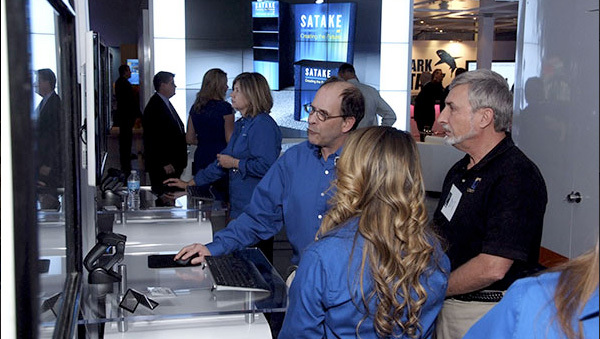 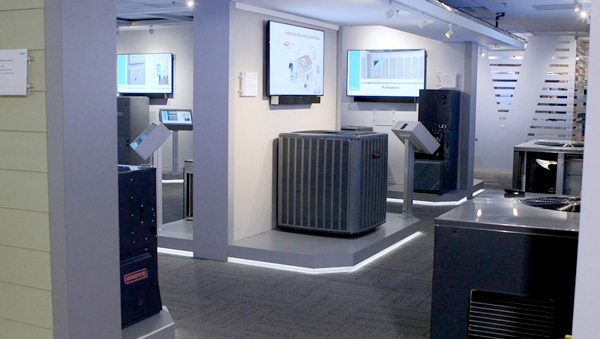 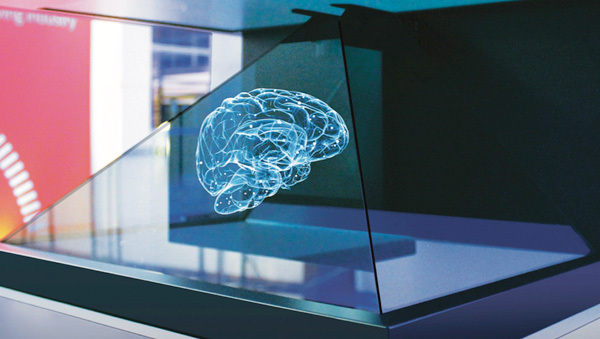 We offer a wide range of creative exhibit solutions with one of the largest inventories in the nation from portable displays to custom island exhibits and double decks. 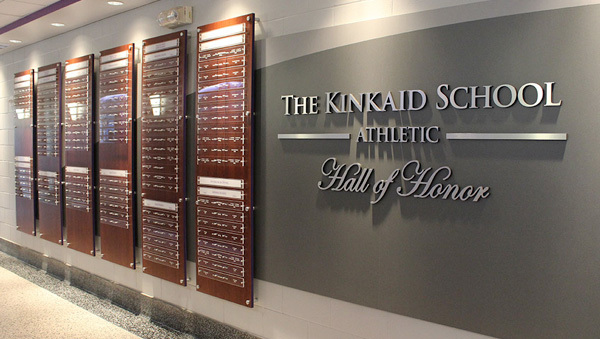 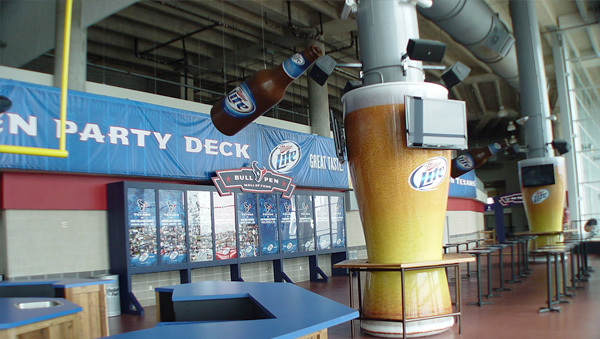 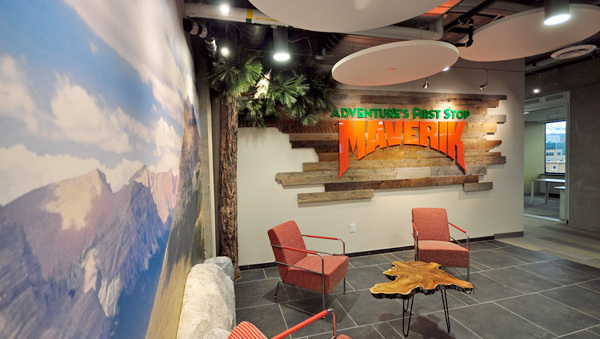 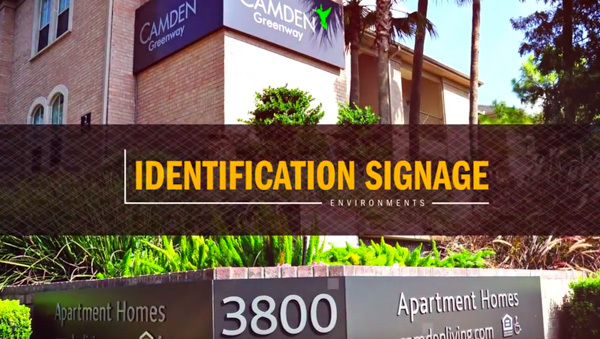 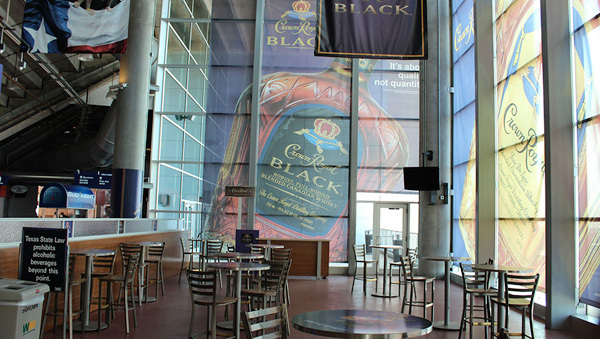 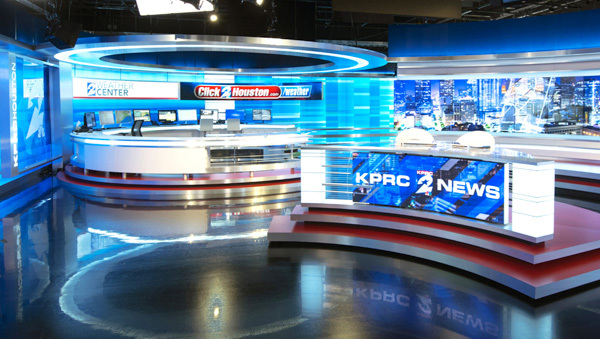 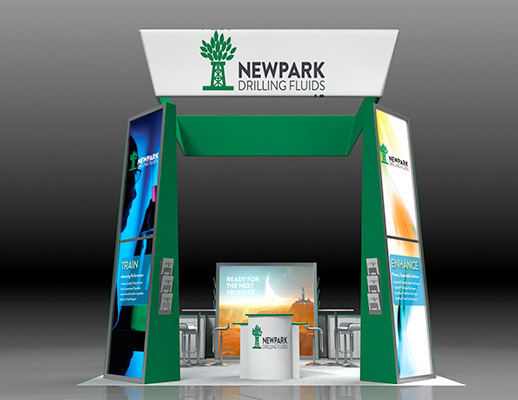 We also specialize in designing custom environments and modular inline exhibits. 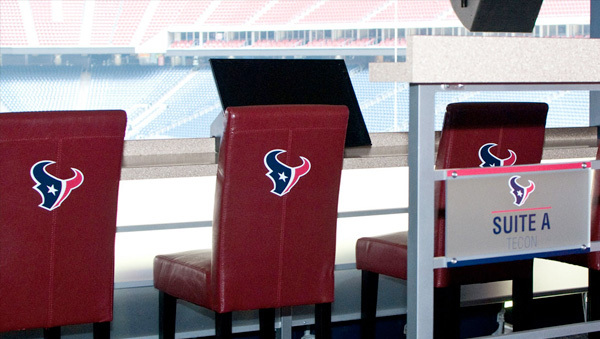 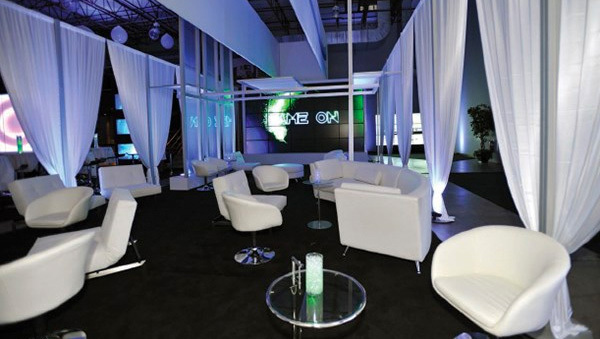 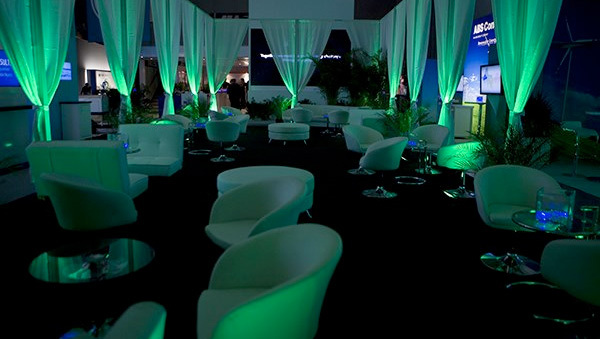 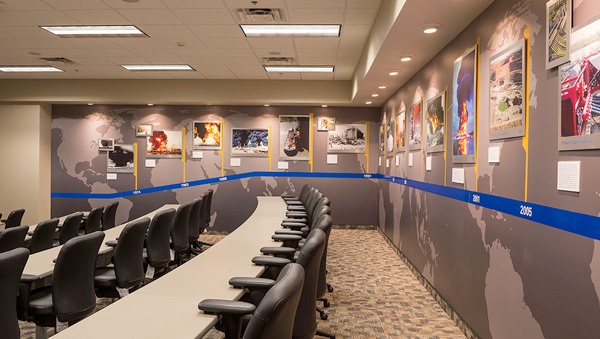 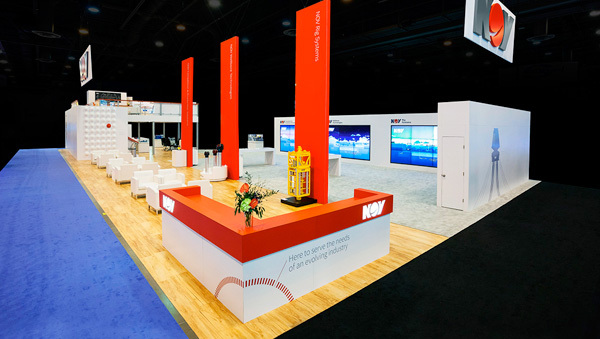 No matter the size of your company, we can design a booth specific to your needs! 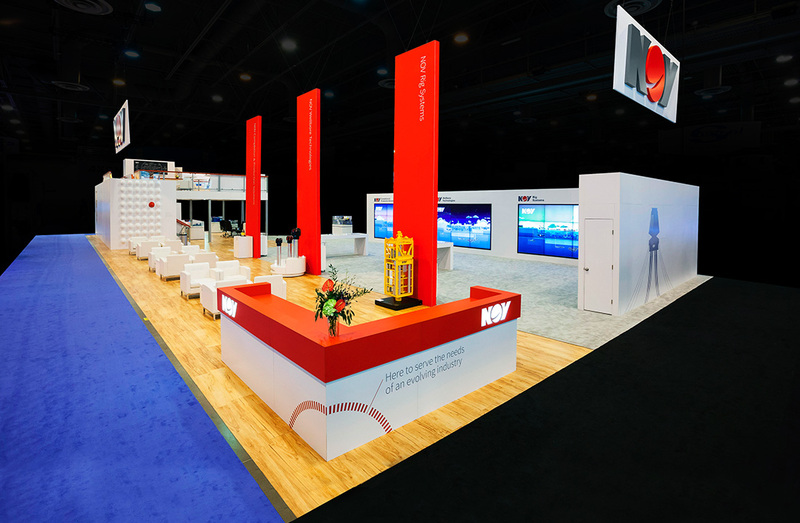 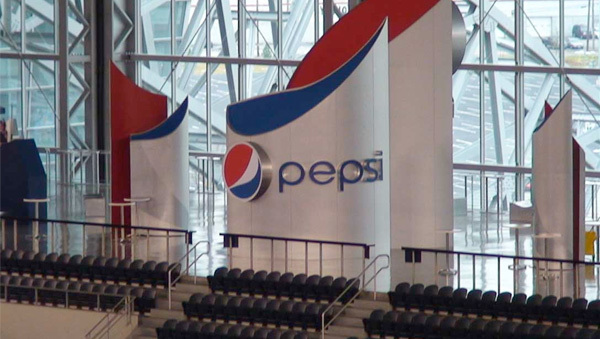 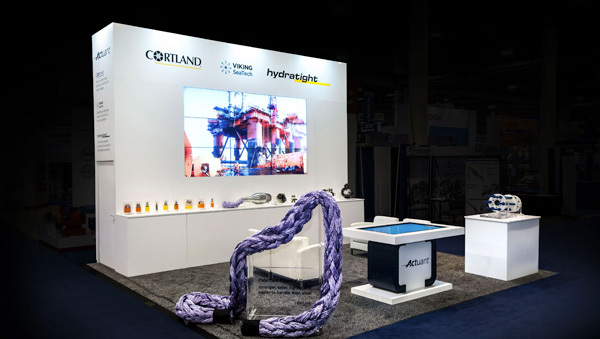 Why Does Trade Show Booth Design Matter? 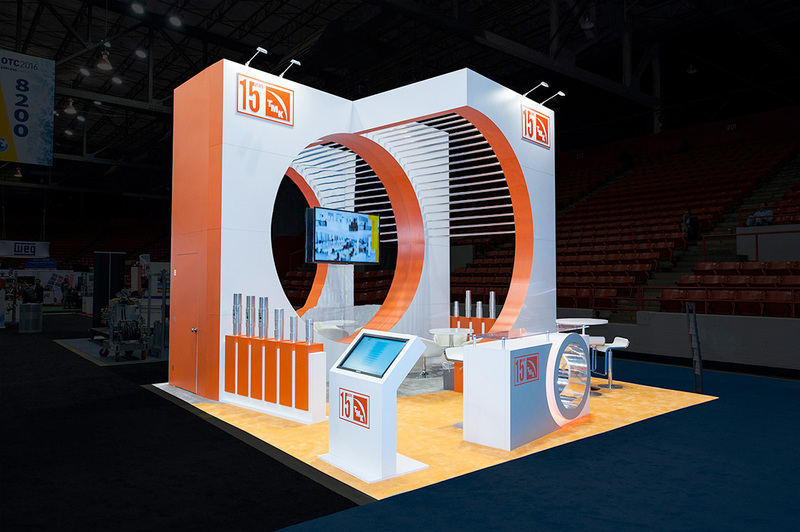 Your trade show booth needs to catch attention from attendees. Making yourself stand out among a crowd is the tricky part- but not as 2020 Exhibits. 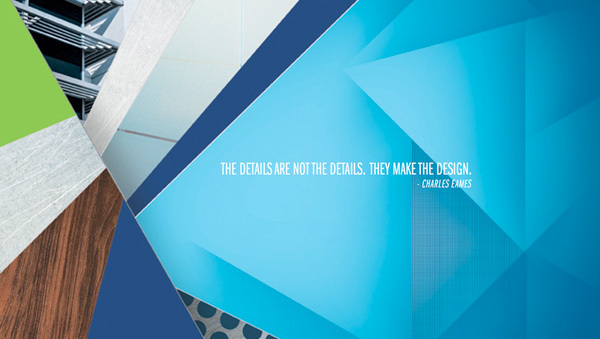 We have a vast selection of designs that will help you stick out. 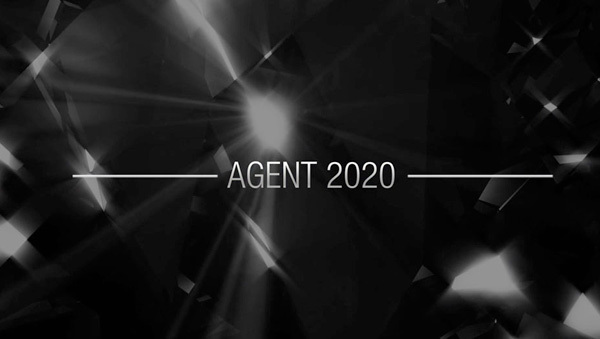 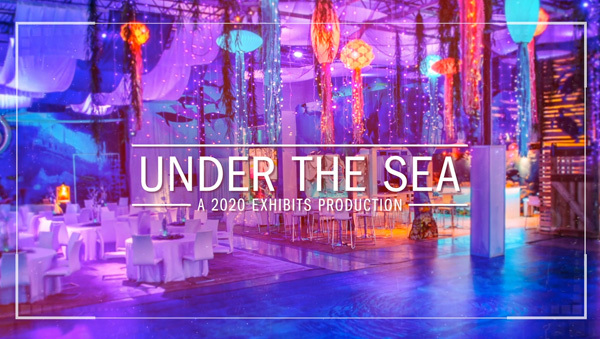 Make your experience unforgettable with 2020! 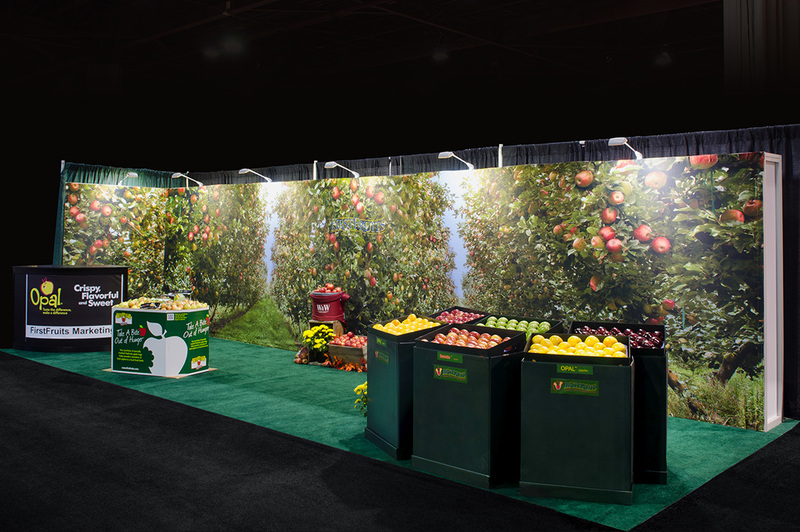 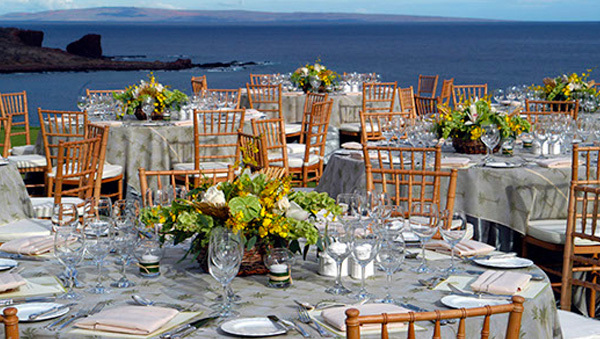 Do you stand out amongst the crowd? 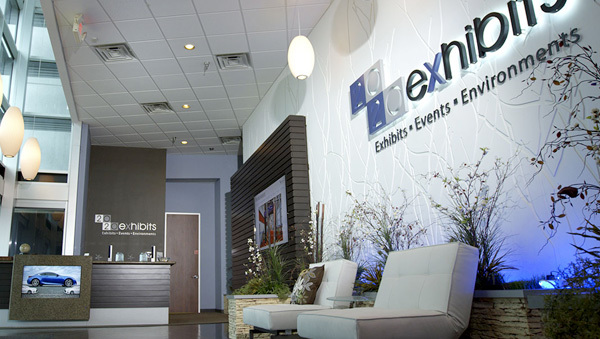 Have your maximized your space? 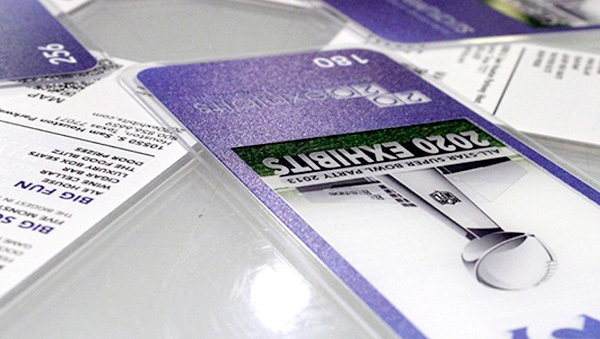 Are you getting the most for your budget? 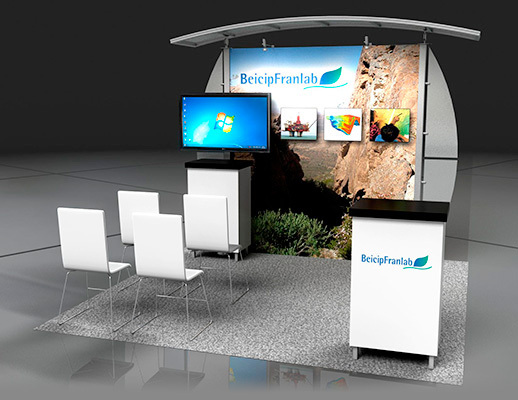 What makes my booth unique? 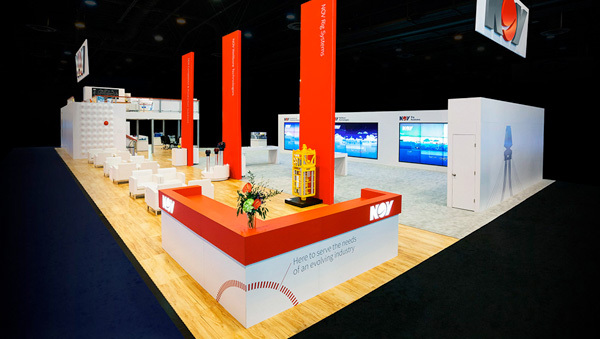 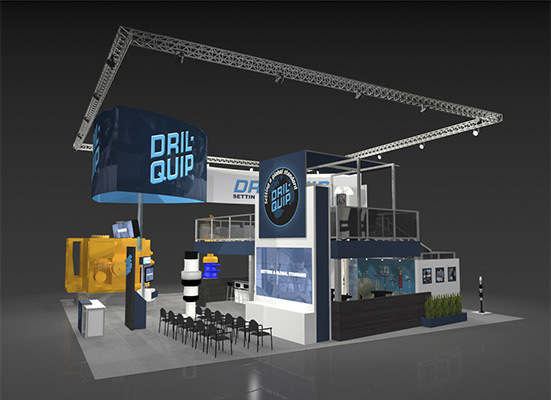 How do I choose the right trade show booth size & layout? 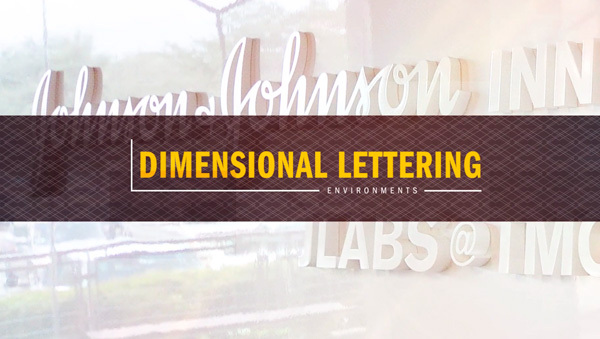 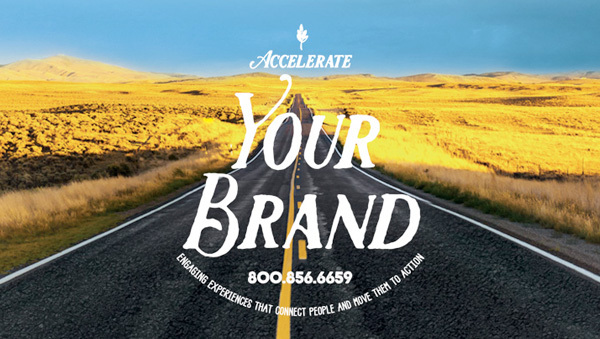 How do I bring my brand to life? 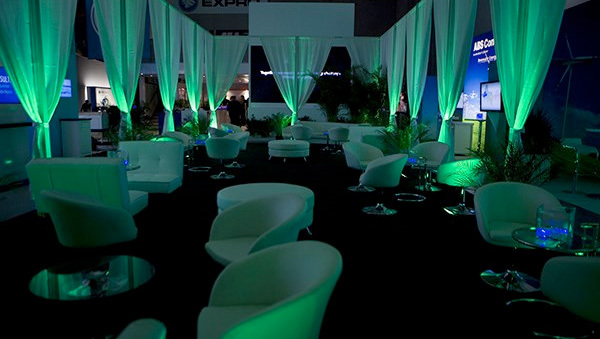 What will the booth lighting look like? 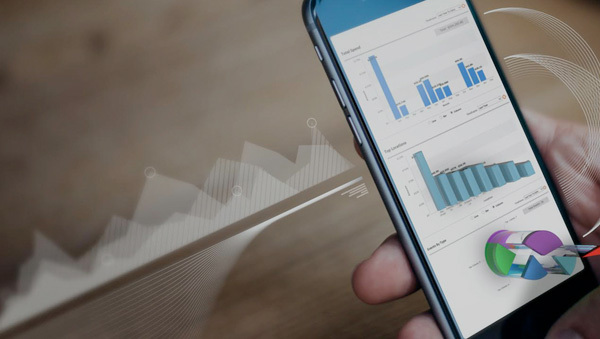 Am I able to measure ROI? 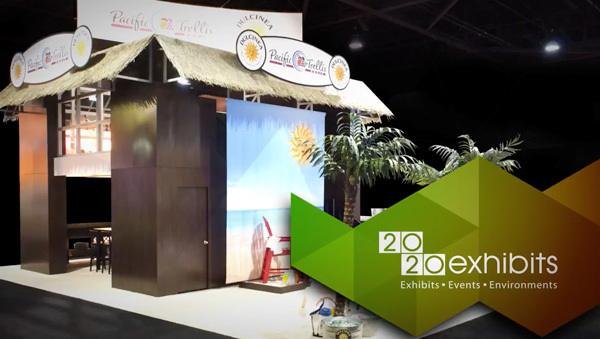 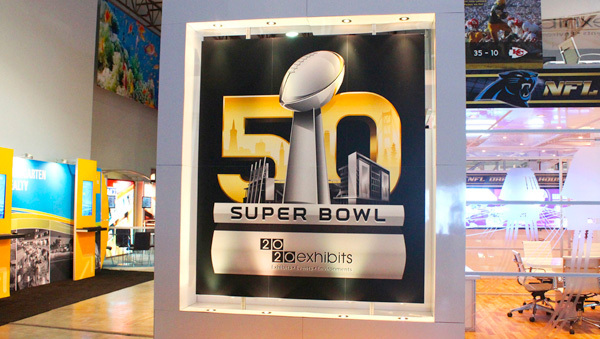 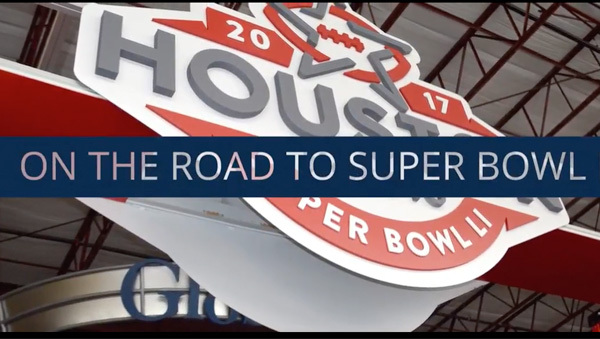 Let the 2020 Exhibits team design and deliver a one of a kind, show stopping exhibit that will make your brand the talk of the show! 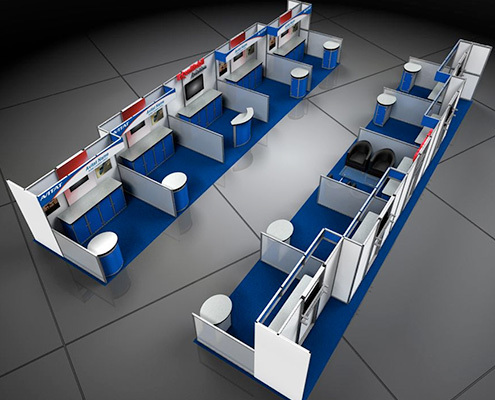 With multiple sizes, configurations and designs, you can customize your booth to fit your specific needs and liking. 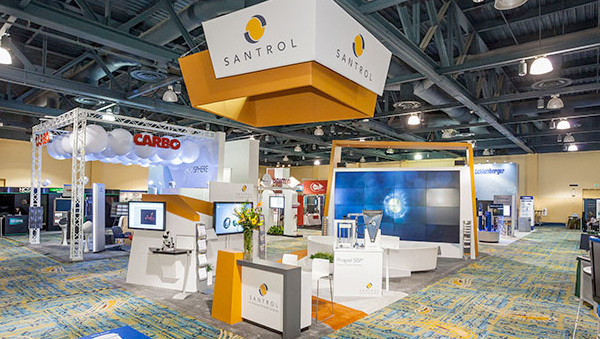 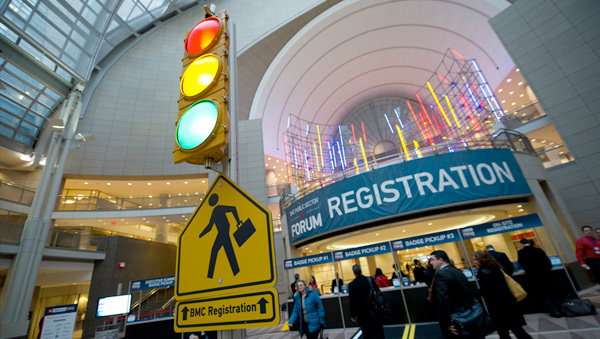 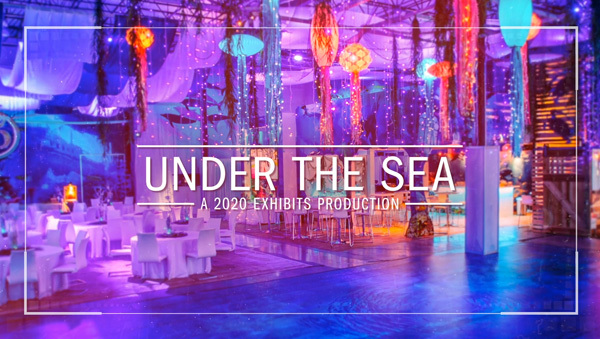 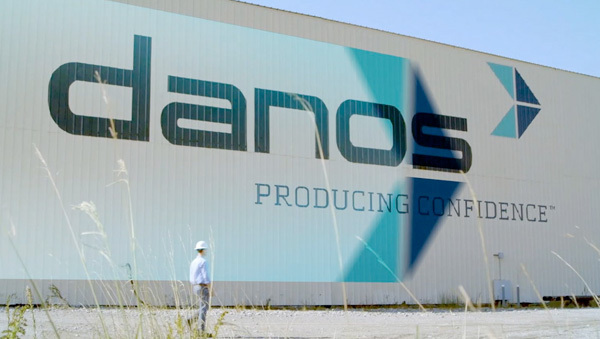 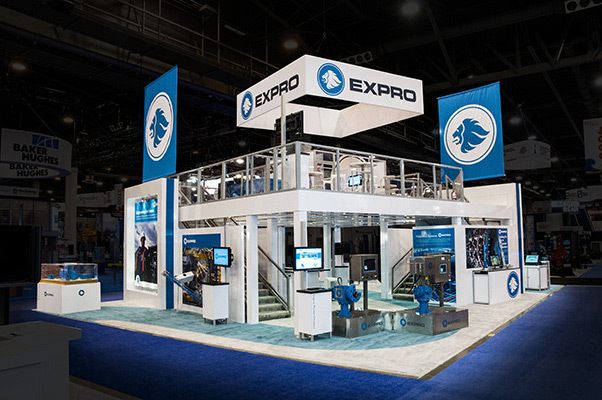 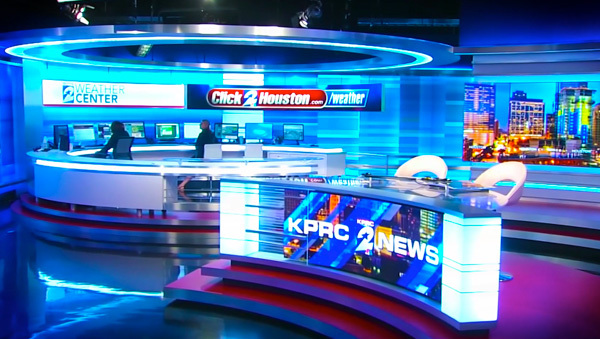 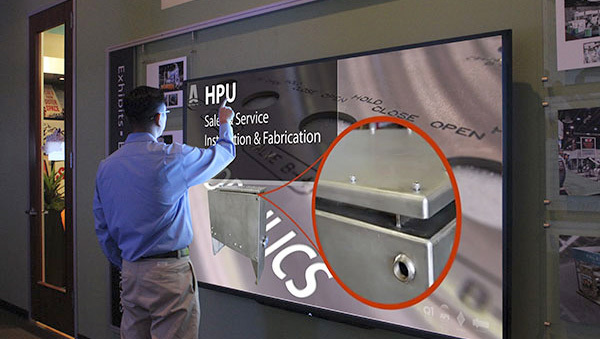 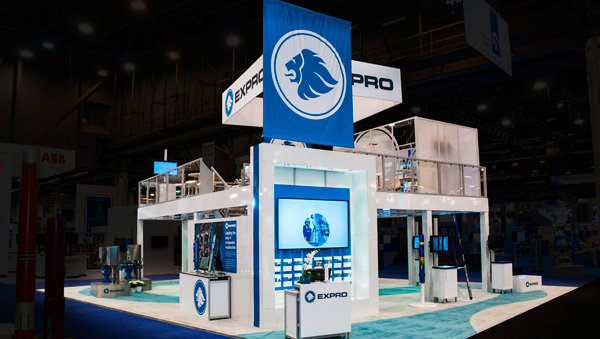 2020 Exhibits has locations in Houston, Chicago, Cincinnati, Cleveland, Las Vegas, St. Louis, Salt Lake City & Greenville offering exhibit design, manufacturing, assembly and booth storage solutions.